Privy Doll: Fashion Radar: Who Runs the World? PrivyDolls do! Fashion Radar: Who Runs the World? PrivyDolls do! Beyonce's new song and video is one of her best yet with, Who Runs the World. I can't get it out of my head and when it comes on at the club you cant help but cheer, Girls! Girls! I say PrivyDolls run the world and this is a genuine amazing find. 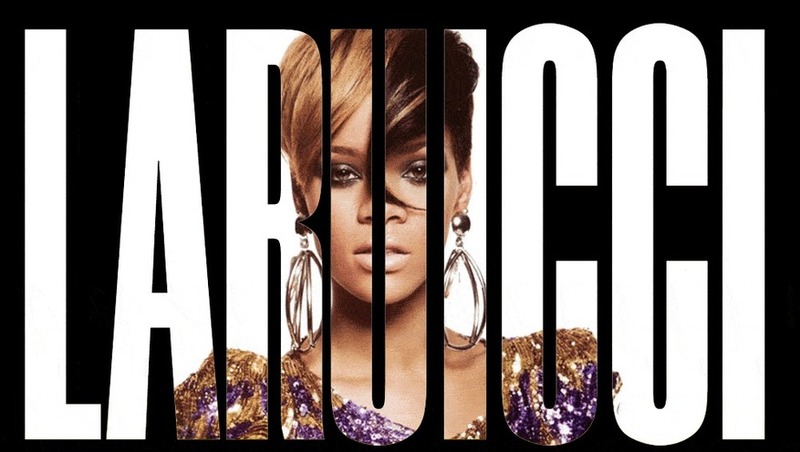 The music video appears to be a Vogue spread included Laruicci, a jewelry line in the video. 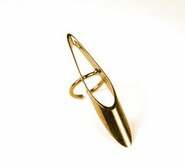 The affordable and extremely beautiful pieces make you feel like you are running the world. 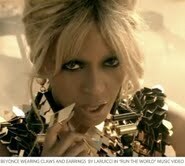 Get Beyonce's look with these earrings and rings found on Laruicci's site.